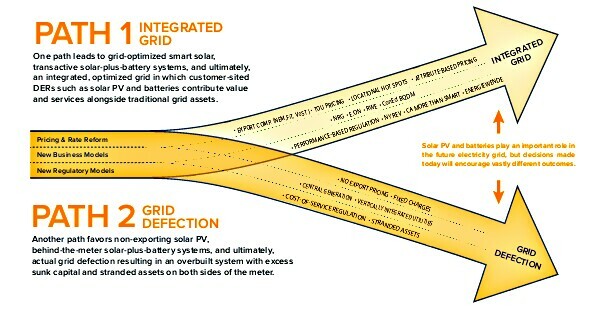 The future in which power company customers transitioning to solar electricity generation can choose to either maintain grid connection or cost-effectively generate off-grid has arrived. The implications of this reality, however, are only just beginning to dawn. Only with an informed roadmap of the economic implications of America’s rising love affair with solar energy, can we navigate a socially just and economically viable way forward. 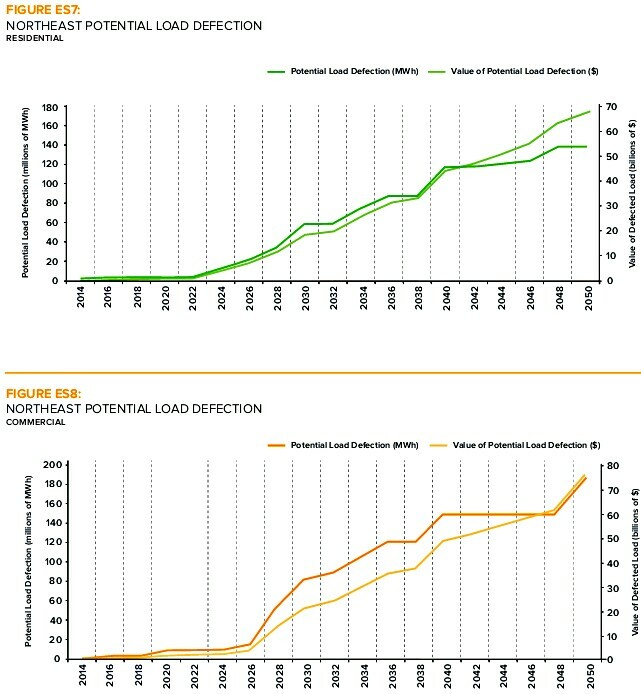 The Economics of Load Defection, a new report released today by Rocky Mountain Institute (RMI), offers this roadmap. • For customers that invest in solar PV and solar-plus-battery systems, the emergence of choice is good news. • For owners and operators of central generation and transmission (such as independent power producers and merchant power plants), report findings are likely bad news. • For distribution grid operators (such as wires-only utilities), the emergence of distributed solar PV and batteries is good news. • For vertically integrated utilities, these systems will strain current business models, and adjustments will be necessary. Jules Kortenhorst, CEO of Rocky Mountain Institute and Carbon War Room notes, “Today’s electricity system is at a metaphorical fork in the road. 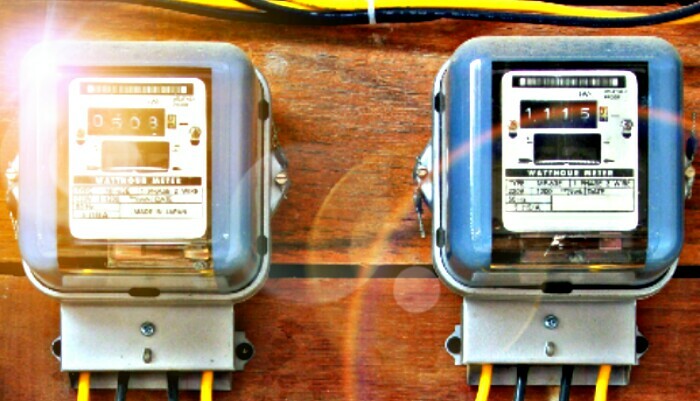 Down one path are pricing structures, business models and regulatory environments that favor eventual grid defection.” The report authors explain that this path favors grid defection, resulting in an upward price spiral. This path leads to the inevitable stranding of grid assets serving a dwindling load. Adopting an off-grid solar-plus-battery option will become increasingly appealing for increasing numbers of customers, leading to skyrocketing prices for customers remaining on the grid. In particular, low- and fixed-income customers will be forced to bear a disproportionate burden of the rising retail price for electricity. 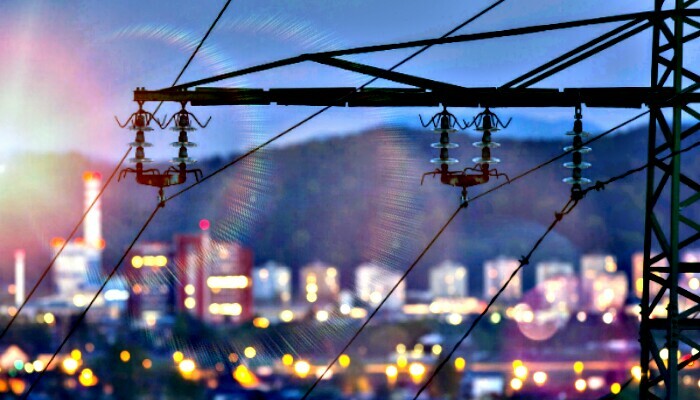 Down this path, resources on both the grid-side and the customer-side reach a point of being overbuilt and underutilized, a classic example of stranded assets leaving excess capital on both sides of the electric meter. Founded in 1982, Rocky Mountain Institute is an “independent, nonprofit think-and-do tank.” Engaging with businesses, communities, and institutions, RMI promotes advanced market-based solutions to drive a cost-effective divestment from fossil fuels to efficiency and renewables. Their work aims to accelerate and scale replicable solutions that transform global energy use for a clean, prosperous, and secure future.